On one of the planet’s oldest hills, stands one of its newest and most unique science attractions. Stand atop Signal Hill and let your soul be stirred by the crack of muskets and the roar of cannon fire. Discover the story of how British and French soldiers battled fiercely to control this strategic location. Explore the iconic Cabot Tower and experience a view of St. John’s and the North Atlantic that is truly spectacular. As its name implies, centuries before the advent of ship-to-shore radio, signalman perched on Signal Hill surveyed the ocean for ships headed toward the port of St. John’s. Flag signals flown on the hill communicated the names of arriving ships to those who inhabited the harbourfront below. Take a journey back in time to 1901 when the famous Guglielmo Marconi made communications history at Signal Hill by receiving the first ever transatlantic wireless signal. The experience at Signal Hill is a very much an outdoor one. 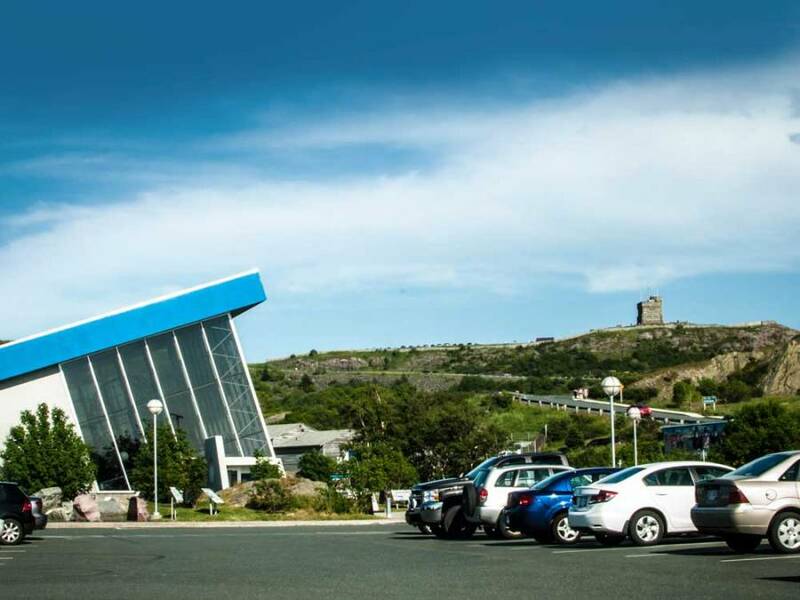 Be sure to hike the 5 kilometres of trails, especially the famous North Head Trail, which offers a unique traverse along the Narrows of St. John’s Harbour and into the colourful community called the Battery. 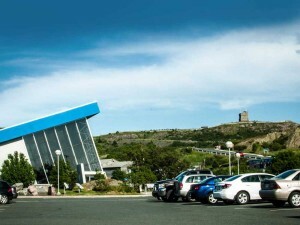 To find out more on Signal Hill visit their Parks Canada page.